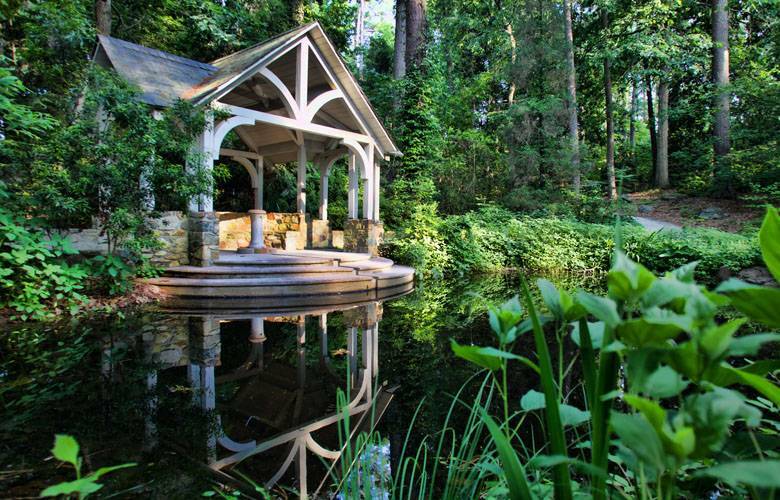 According to TripAdvisor, the #1 best thing to do in Durham, North Carolina is to visit the Sarah P. Duke Gardens at 420 Anderson Street on Duke University campus. 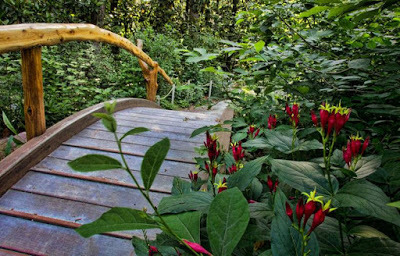 More than 55 acres of lush, award-winning gardens, each with its own distinct character. The Wildlife Garden in the H.L. Blomquist Garden of Native Plants. Photo by Rick Fisher. The Duke Gardens host successful corporate events. 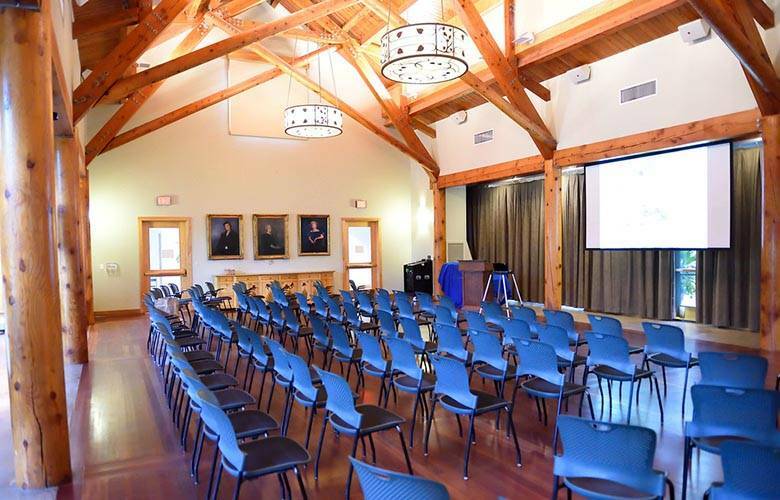 They are located just 11 miles from Research Triangle Park (RTP) and 15 miles from Raleigh-Durham International Airport (RDU). Kirby Horton Hall. Photo by Robert Ayers. inspires creativity and collaborative thinking. The Duke Gardens’ setting will provide a stimulating experience that uniquely sets it apart from the office. For corporate rates, please call 919-668-5100. 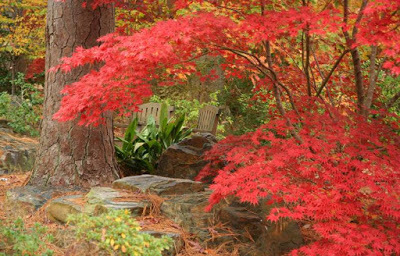 Japanese maple (Acer palmatum ‘Sherwood Flame’) and Becky and Charlie Dukes Boulder Garden in fall. Photo by Paul Jones. 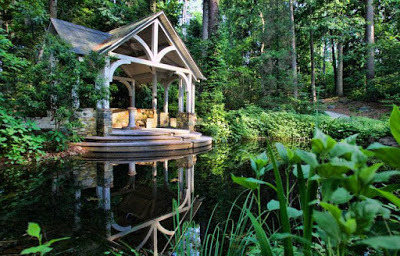 In every season there is an opportunity to experience the beauty of Sarah P. Duke Gardens. 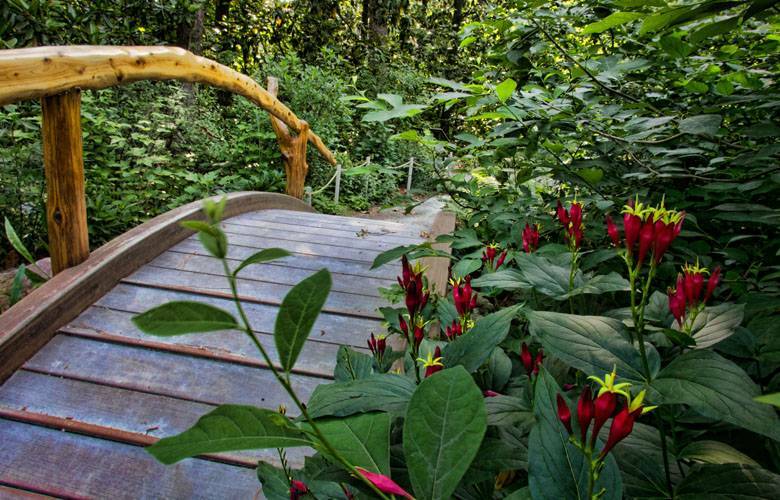 Like the Duke Gardens, Morehead Manor Bed and Breakfast receives visitors all year round. 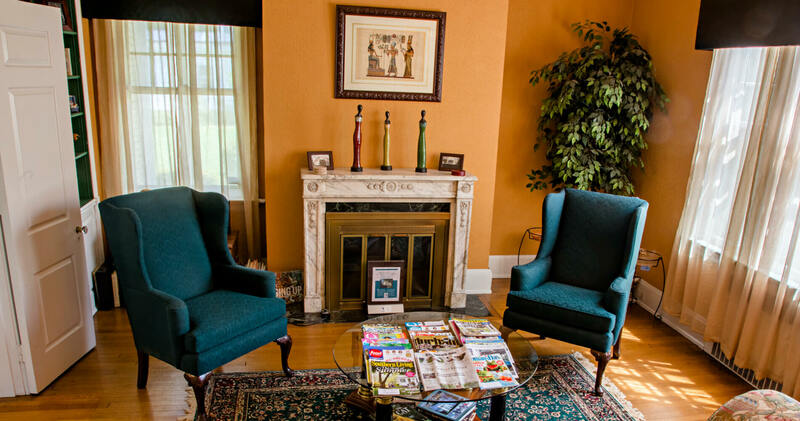 We (Monica and Daniel) welcome you to be guests at our elegant place with our award-winning Southern hospitality . Consider us as your ambassadors to the Durham, North Carolina area. Durham was named the Tastiest Town in the South by Southern Living Magazine. Our stellar breakfasts, renown restaurants, and flavor-loving food trucks offer delicious culinary delights. We look forward to your stay! This entry was posted in Uncategorized and tagged award-winning, breakfasts, business travelers, corporate meetings, Durham, food trucks, Morehead Manor Bed and Breakfast, restaurants, Sarah P. Duke Gardens, Southern hospitality, Tastiest Town in the South by admin. Bookmark the permalink.